Friday, September 18 at 6:30, Chicago hosts one of its best annual free events. 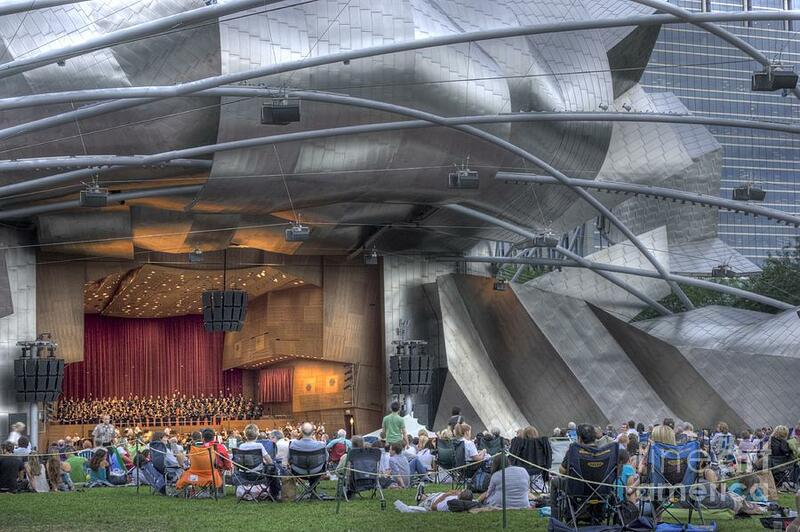 The Chicago Symphony Orchestra will perform their “Concert for Chicago” at Millennium Park with two classical masterworks from the nineteenth century. It will be a great night for wine-and-cheese picnics and quality time under the stars (or the Pritzker roof if it rains), but some people may feel unsure about attending a show where they know little to nothing about the performance. Hence, the Addison Recorder offers this handy primer! 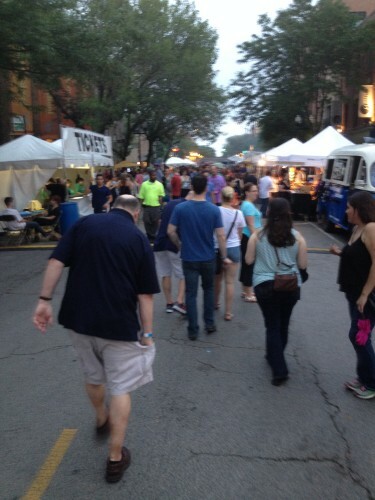 What is your favorite Chicago summer festival? Attending comic convention panels is a mixed bag of an act. I have been to some wonderful and informative ones in my time, and also ones in which a publisher simply read off a list of every single title they’ll be releasing in the next six months. The two panels I went to at C2E2 were a prime example of that mixed bag. One was ultimately disappointing, the other wonderfully illuminating. Stephanie Ruehl, half of the “-J. 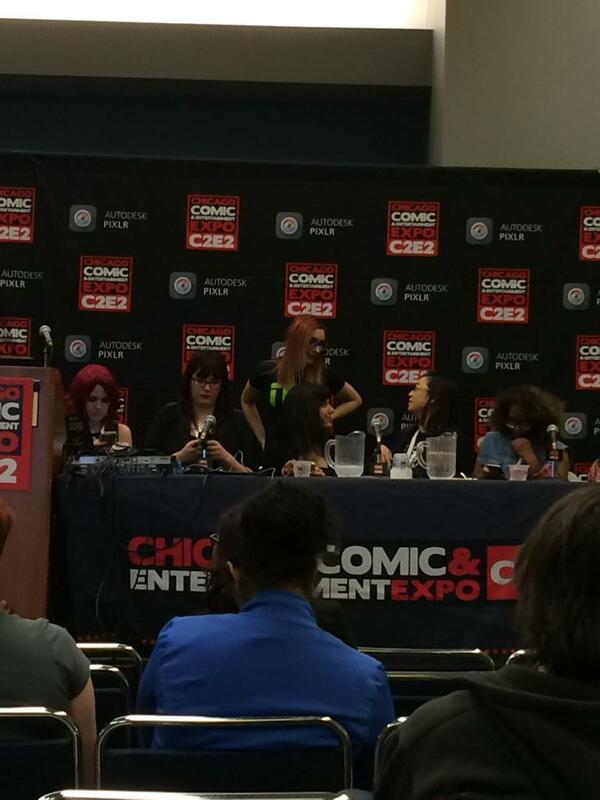 & Steph Talk About Comics” feature, is an avid cosplayer. 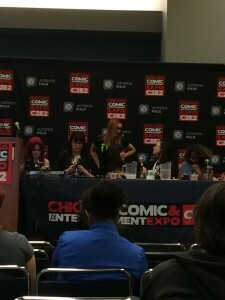 We asked her to talk about her outfits from this year’s C2E2 event. This past weekend was the Chicago Comics and Entertainment Expo (C2E2), a time and place for nerds and geeks to celebrate their fandoms. Cosplay — the art of dressing up as a character — was in full force, and everyone was obviously having a fantastic time. Today marks the start of the Chicago Comic & Entertainment Expo (a.k.a., C2E2)! As purveyors of popular culture, the Addison Recorder will have staff in attendance at the three-day event. 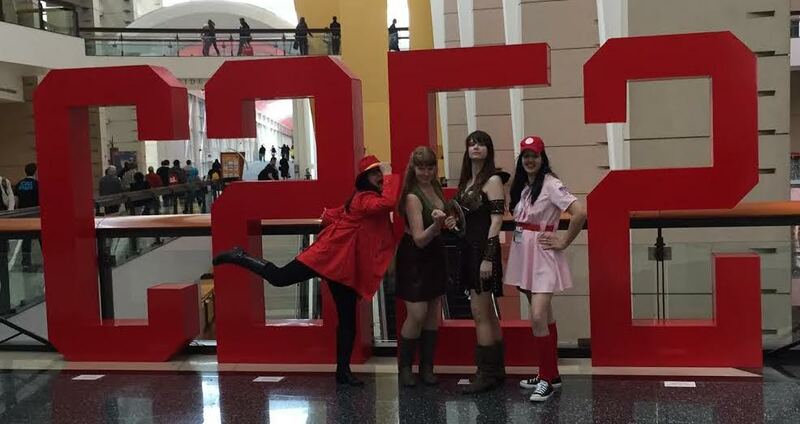 Follow the Recorder on Twitter (@AddisonRecorder), or any of our writers who will be at C2E2: Andrew Rostan (@AndrewRostan), Stephanie Ruehl (@a_wyrd_sister), and J. Michael Bestul (@dashjperiod). There might even be an appearance from our head honcho, Travis Cook (@TravisJCook). Or, if you’re at C2E2, find us in person or by tweeting at us! Many of the recent major exhibitions at the Art Institute of Chicago have been retrospectives of individuals: Matisse, Lichtenstein, Picasso, Magritte. However, the current show takes a look at an epoch of an entire country. Ireland: Crossroads of Art and Design examines the aesthetic output of the Emerald Isle from 1690 to 1840. 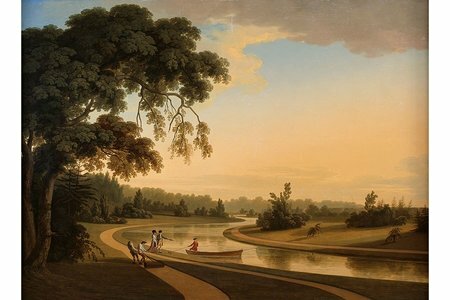 At first glance, this seems a strange choice, for Ireland is not historically important to art history as France, Italy, and Japan are, but a tour through the galleries reveals many unimagined delights and powerful statements. It’s hard to believe how many people you get to know throughout your whole life. I mean like really get to know. They float through our vision like a love we may never feel or a flavor that remains unknown. We know they are present; always present. But once they cease to exist, we seem to long for them more than before. There’s an absence that’s hard to explain and yet it’s so obvious. We should have known all along. The lives and people we strive for seem apparent to the lucky ones. The rest of us are left wishing we had hoped just a little bit more once they’re gone. It’s March now and Chicago is finally defrosting. With all the warm weather coming our way, the Recorder has done a run-down of what we are all looking forward to experiencing in the city in the upcoming months that doesn’t involve hiding inside our home under a blanket. 826CHI is Hosting an Open House! Essay Fiesta will celebrate five years Nov. 17 at the Book Cellar. At the very first Essay Fiesta performance on Nov. 16, 2009, founders Keith Ecker and Alyson Lyon didn’t know what to expect. 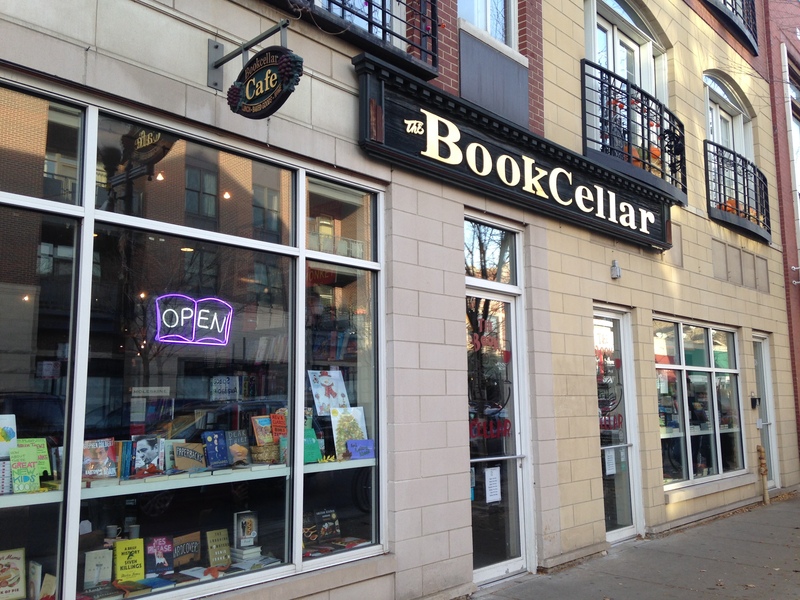 They’d invited a handful of writers they knew to read essays for strangers they hoped would come out for it, at the Book Cellar in Lincoln Square. The pair were in then-uncharted territory, seeking an audience for the live performance of written essays and first-person narratives. Live literature was new and Chicago, now the art form’s epicenter, was the wild west.